Garnett, C. (2009). Final stem cell regulations issued. NIH Record Vol. LXI, (16). Found at http://nihrecord.od.nih.gov/newsletters/2009/08_07_2009/story3.htm. National Institutes of Health. (2009b). Notice Number: NOT-OD-09-123. 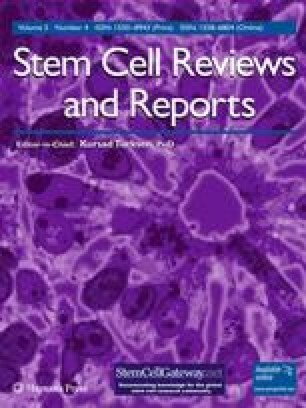 Status of Applications and Awards under the New NIH Guidelines for Human Stem Cell Research. Available at http://grants.nih.gov/grants/guide/notice-files/NOT-OD-09-123.html. National Institutes of Health. (2009c). Meeting schedule found at: http://acd.od.nih.gov/meetings.asp.